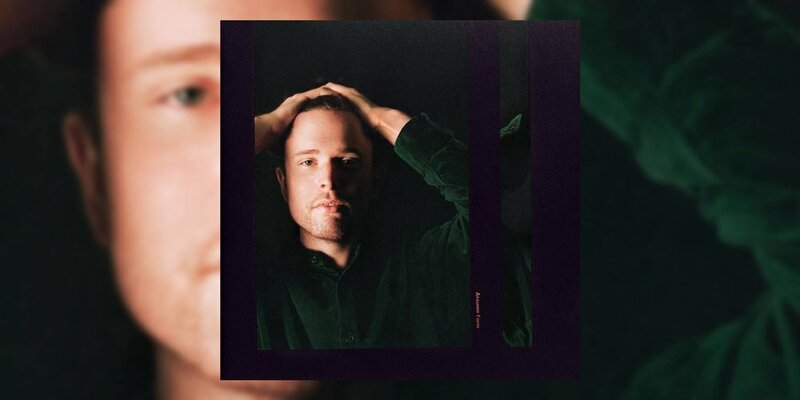 James Blake’s fourth album Assume Form offers a new challenge to those who have followed his career since his startlingly sparse eponymous debut in 2011. A glance at the album cover and track list reveals a couple of clues as to the changes contained therein. The album cover features a (relatively) close-up view of an unobscured Blake, no longer content to lurk in anonymity or hidden by artsy trickery. It’s this willingness to be seen front and center that is emblematic of the slightly broader, more accessible musical palette on offer. The track list offers further enlightenment by way of some almost-perky song titles: “Can’t Believe The Way We Flow” and “Barefoot in The Park” seem a million miles away from his stock-in-trade of weirdly stirring naval-gazing. The crux of this album therefore rests on this question: do these tonal shifts in sentiment and musicality risk stripping away the things that were uniquely affecting and beautiful about the elegant somnambulism of his first three albums? But “Mile High” rears its head to provide fuel to the fire that Blake risks losing his unique selling point by becoming more mainstream. It’s a standard issue, one-paced song of clever enough flicks and twitches featuring Travis Scott and Metro Boomin, but it leaves you with a shrug of the shoulders and ‘so what?’ hanging in the air. Sparse and eerie his previous work may have been, but it rarely, if ever, left you unmoved and uninterested. Thankfully though, it proves a solitary moment of weakness on an album that manages to combine his usual moments of crystalline musical beauty with slightly more pop sensibility. Which in no way suggests the presence of four-to-the-floor bangers, but these things are all relative to the glacially cool and fractured approach to heartbreak that is his oeuvre. The beauty is there amidst the plucked strings and music box melody of “Into The Red.” It’s there on the gently undulating sensuality of “Barefoot In The Park.” And it is most definitely there on the swooningly, winsome yet winning “Can’t Believe The Way We Flow.” Though happiness seems to be a new suit for Blake, it fits him well and convinces in the same ways that his depression- and angst-filled songs of the past did. André 3000 pops up to provide some stellar support on “Where’s The Catch?” before the newly revealed sense of romanticism bursts through again on the string melody of “I’ll Come Too” and the sumptuous arrangement of “Power On”—it is quite the thrill to discover what fresh moments of musical magic lie around the corner from song to song. Assume Form forms a paean both to the specific object of Blake’s affections and the very notion of being in love. And while it feels slightly condensed compared to previous outings, Blake still manages to leave enough room for the beauty in his compositions to shine through like a beacon.